Galt Ocean Terrace condominiums feature floor to ceiling glass with vi ews of the ocean and/or intracoastal waterway. Over the last few years the building has completely renovated numerous areas of the property including the beautiful lobby and tropical pool area making them an excellant vaue among todays Fort Lauderdale Real Estate offerings. Eric Miller and Associates, are ready to show you the Galt Ocean Terrace, and help you buy or sell real estate throuhgout the Fort Lauderdale Real Estate market. 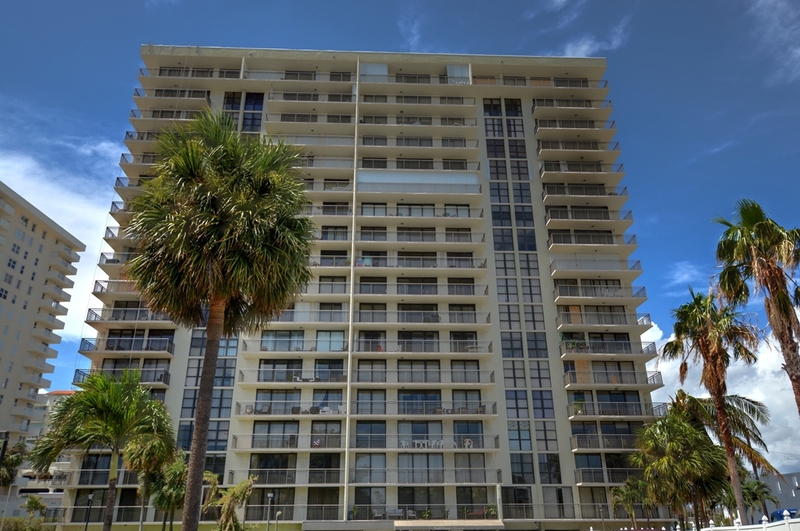 For additional details, and the latest updates on available Galt Ocean Condos contact Eric Miller directly at Contact us (954) 383-8170, Keller Williams Realty Fort Lauderdale.